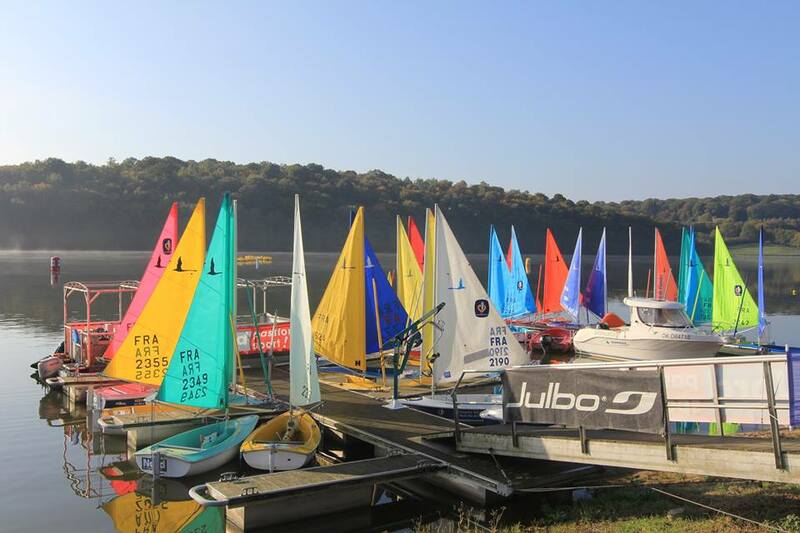 The fourth and final leg of the 2015 Hansa North Cup saw a large turn out of sailors at Val Joly in France. There were 20 entrants in the 303 singles and 28 in the 303 doubles from 5 countries. 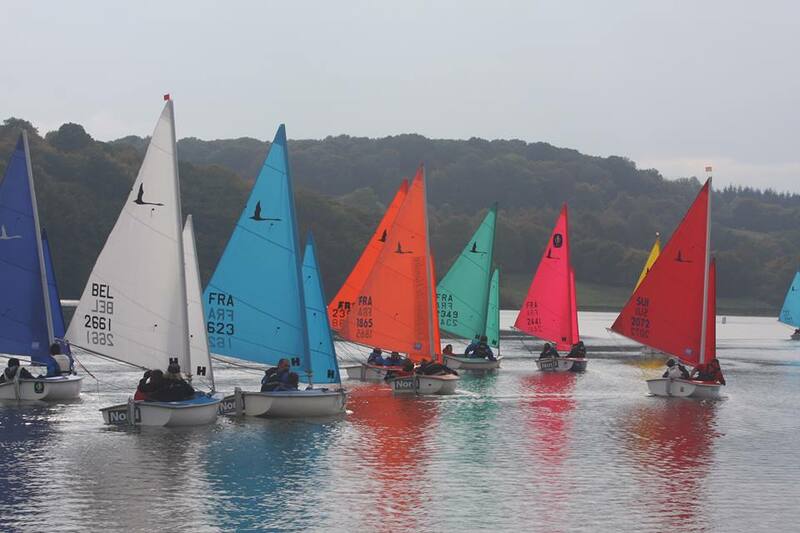 The event was held over 4 days, with two days of preparation and training followed by two days of racing. 5 races were held for the singles class, and 7 races for the doubles. The weather cooperated with fine conditions with a nice breeze and flat water. In the 303 doubles, the all-women Swiss team of Dominique Scheller and Denise Christen won the regatta, sailing consistently to include 2 first and 3 second place finishes in their results. In second place were the French team of Bernard Porte and Marie-Claire Durand from YC Meze and Mike Dequeker and Jean-Yves Letrain from YC Bray-Dunes in third. In the 303 singles, Belgium sailor Alain Rousseau was the most consistent sailor of the regatta, winning 4 of the 5 races sailed. Frenchman Bernard Porte took second place from Akko Van Der Veen from the Netherlands. 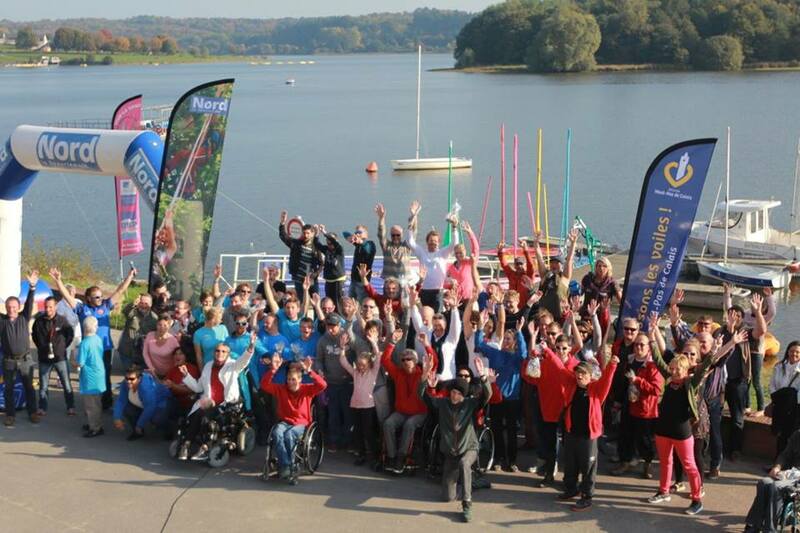 The regatta – and the series – have been hailed a great success. With a team representing Switzerland competing in most legs of the North Cup this year, the plan for 2016 is to have one more leg of the series in Switzerland, joining the other host countries of Netherlands, Belgium, Great Britain and France. Two videos of the event are available on YouTube. Video 1 and Video 2.